Lindsey & Adrian tied the knot at Hidden Grove in Noosa last week bringing a little bit of Scotland to this Noosa wedding. 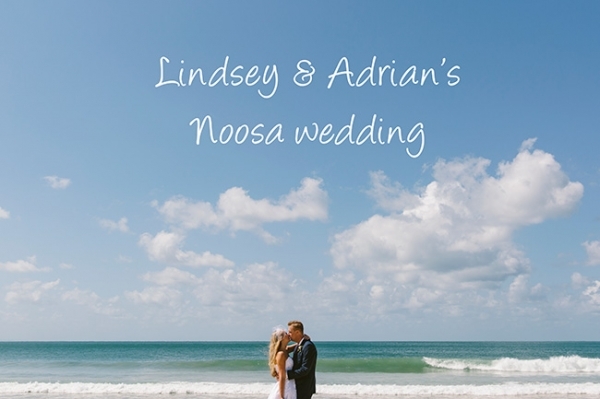 The wedding was at midday with their photos under the blue skies and harsh sunlight - we embraced these conditions and got some wonderful shots of these two totally in love and full of happiness at being married on such a gorgeous Monday in Noosa. Everyone along the Noosa boardwalk was treated to the sounds of the bagpipes as they made their way down to Bistro C to celebrate. Celebrant was Jay Flood and decorating by Noosa Events.